Maritime Pine Bark is a relatively new nootropic ingredient that is staring to appear in some of the better brain boosting supplements. The Trouble is that many people haven’t heard of it, and so are naturally wary of taking it. 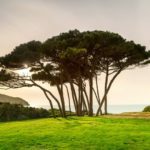 This article sets out more about Maritime Pine Bark, and tells you 7 reasons why it is something that you should be including in your nootropic stack. 1.2.1 1, Crosses The Brain Blood Barrier, Reducing Oxidative Stress. 1.3 Does Maritime Pine Bark Cause Any Side Effects? 1.4 How Much Maritime Pine Bark Extract Should I Take? Maritime Pine Bark is the bark extract taken fro the Maritime Pine tree, latin name Pinus Pinaster, it is native to the mediterranean areas and in more recent years, thorough immigration, parts of the US, UK, India and South America. 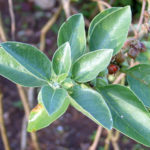 The tree and its extracts has been used for other medical treatments in the past, its best known one is in the treatment of scurvy. 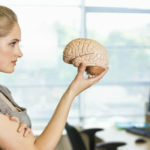 It is however its beneficial effects on the brain that are bringing it its highest accolades, this is primarily down to its very high levels of antioxidants. 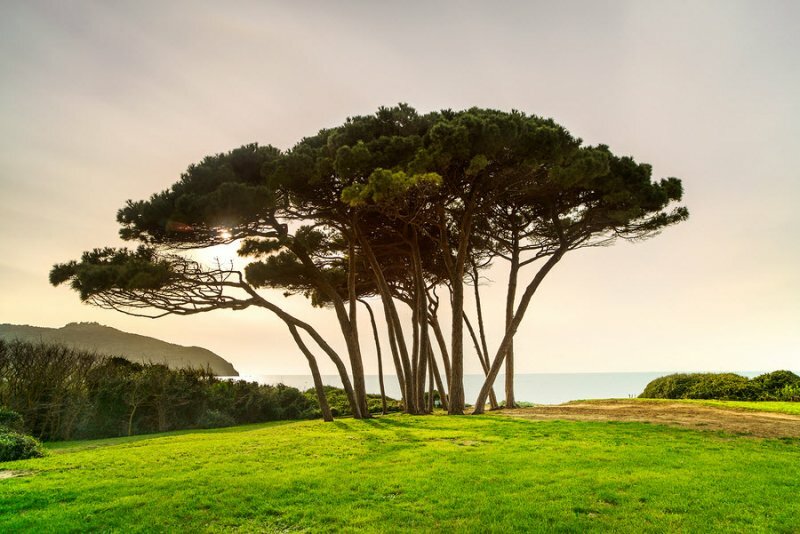 The most popular form of Maritime Pine Bark found in supplements is called Pycnogenol, this is an extract that has been standardised to around 70% active compounds, this provides the extracts most potent effects. 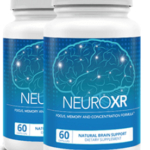 When taken in a nootropic supplement, it has been shown to help improve, general cognition, memory and help reduce the threat of neurodegenerative diseases. It has also shown to be effective in the treatment of ADHD. Its other benefits can include the reducing of high blood pressure (hypertension), boosting energy levels and endurance, helping to improve skin and joint health as well as regulating diabetes. Although Pycnogenol is the main exact found in supplements, and certainly the most studies, you can find different forms under other names. There have been over 135 scientific studies carried out on Pycnogenol, involving over 10,000 test subjects. Pycnogenol contains a blend of antioxidants called OPC’s ( Oligomeric Proanthocyanidin Compounds) – It is these that make Maritime Pine Bark a potent nootropic. A powerful antioxidant is absolutely to maintaining brain health and optimum functioning, reduce blood flow and the transportation of oxygen through the cells. Toxins called free radicals can build up in the brain, these can be caused by exposure to the environment, with pollution and stress both major causes. These can cause cellular oxidative damage, slowing or even stopping the body’s natural cell renewal processes. Antioxidants like the ones found in Maritime Pine Bark reduce the effects of these free radicals, effectively removing them from the body, clearing the oxidative stress and repairing the damage caused. They also hep boost blood flow and along with it the healthy delivery of oxygen to the brain cells. 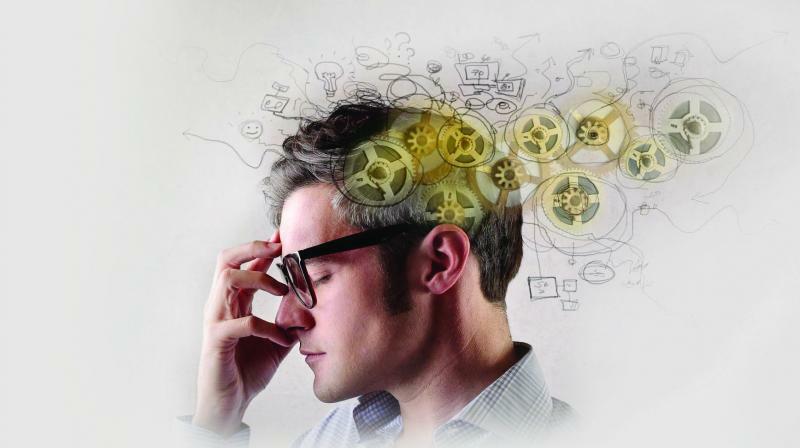 Its benefits as a nootropic include, increased cerebral brain flow, boosting cognition, memory and concentration. 1, Crosses The Brain Blood Barrier, Reducing Oxidative Stress. Many natural antioxidants cannot cross the brain-blood barrier, but the OPC’s in Maritime pine have a quality that allows them to cross that barrier. 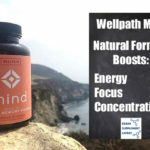 This helps to reduce the effects of the free radicals in the brain cells, encouraging increased performance and promoting long term brain health. 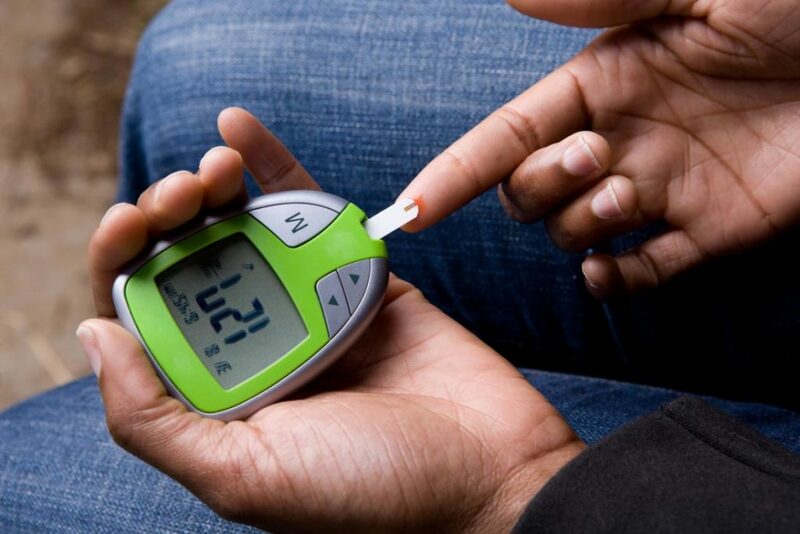 Diabetes, Asthma, Arthritis re just three of a quite extensive list. The Antioxidants in MaritimePine Bark, also help to promote the release of nitrous oxide into the blood stream. This is essential to helping relax and dilate the blood vessels, maintaining a healthy blood pressure and ensuring good effective circulation, along with improved delivery of essential nutrients including oxygen to the body’s cells. In the brain this is particularly crucial, as the increased levels of nutrient rich blood and the oxygen carried within help to strengthen and improve cellular function, boosting cognition and delaying the onset of age related degradation that can effect our memory as we age. The benefits of these antioxidants do not stop there however, improved circulation can help boost heart health too, reducing the effects of arterial clogging by strengthening the blood vessels and the capillaries contained within. Studies have shown that supplementing with Maritime Pine Park has a positive fact on memory, moods, focus and decision making. One study carried out in Italy saw 60 subjects take either a placebo or marine pine mark extract daily for 12 weeks. The results were conclusive with the group taking the extract showing a reduction of free radicals of 30.4%. They also demonstrated improvements in alertness, memory, contentment as well as a reductio in anxiety. Another key study involved 101 test subjects. These were given either a placebo or a daily dose of 150mg marine pine bark for 3 months. At the end of the trial, the groups cognitive functions were evaluated and it was found that the group taking the extract demonstrated far greater working memory and psychomotor performance than the group receiving the placebo. AS an effective antioxidant, Maritime Pine Bark also has anti inflammatory potential, this can mean that athletes taking it can experience better oxygen delivery to the muscles, reducing recovery time after exercise and boosting energy levels. Muscle pain is also reduced. A key study into this effect saw 147 subjects being given 100mg of extract daily for 8 weeks, they all demonstrated improved endurance levels. Another saw a group of professional athletes who were training for a triathlon take 50mg daily in the run up to the competition. They all reported reduced fatigue, cramps and muscle pain, and at the same time saw their overall times and individual scores in the various disciplines ( swimming running and cycling) improve. WE have established that the high level of antioxidants in Maritime Pine Bark can help boost bloodflow, reduce oxidative stress and help balance the immune system. Individuals with ADHD tend to have higher adrenaline and dopamine levels which can contribute and aggravate oxidative stress. There was one trial that saw 57 children with ADHD be given a controlled dose of the extract for a month. 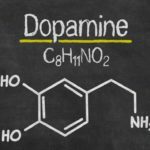 After the test period the children all showed reduce symptoms of ADHD with reduced levels of dopamine and adrenaline being found along with increased levels of the antioxidant glutathione. Pine bark has the potential to reduce and control blood sugar levels, but it has to be taken for at least 12 weeks to see results. There are couple of studies to look at here – the first saw 77 test subjects take 100mg for 12 week. The results saw that good sugar levels dropped alongside the marker HbA1c which is a sign of long term blood glucose levels, taking the extract resulted in notable reductions in blood glucose levels. 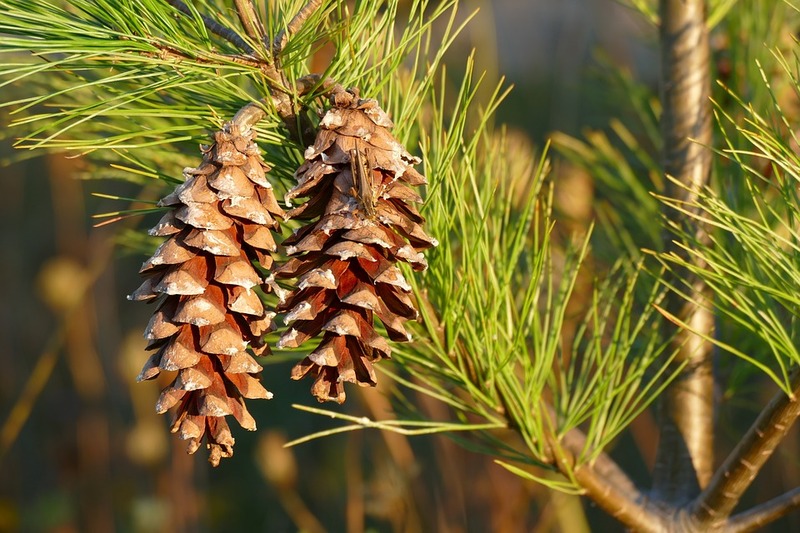 The second study involved 48 patients who also took pine bark at the dose of 125mg per day. Over half of the subjects reported improvements in blood pressure, meaning that they could stop or at least reduce the drugs that they were taking for the problem. Their risk of heart problems also dropped dramatically . Its long established that anti oxidants can have apposite effect on skin health and condition. With the skin being almost permanently exposed to toxins, environmental pollution, and UV rays, all that can effect its health, condition and appearance. It is thought that Maritime Pine Bark can help protect the skin from these, helping to boost skin strength, elasticity and hydration. Looking at its anti ageing effects, one study followed 20 post menopausal women. They received the extract for 12 week and as a result enjoyed improved hydration and elasticity. They also discovered that their natural levels of collagen and hyaluronic acid had improved, which is crucial in the fight against lines and wrinkles. Does Maritime Pine Bark Cause Any Side Effects? As long as you take at the recommended dosage, there is no known risk coming from taking the extract, if you do take too much it could potentially lower blood sugar levels, which could cause problems for any body with diabetes. There have been very isolated cases of headaches and mild digestive issues, but these are rare and in most cases very short lived. How Much Maritime Pine Bark Extract Should I Take? the recommended daily dose is considered to be between 50mg and 500mg per day. 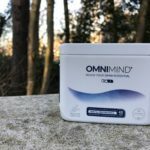 When taken for nootropic purposes, its effects can build over a short period of time, initially users report improvements in mental energy, and the ability to get more done. Their memory improves alongside their ability to remember and recall facts and figures. With regular use, users also experience improvements in their hair growth, skin and nail condition. 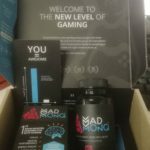 Its certainly the easiest way and the most convenient method of getting optimum uses of the extract, whats more you are taking it alongside other proven nootropic ingredients that will work alongside it and enhance the effects and benefits to your brains health and performance. 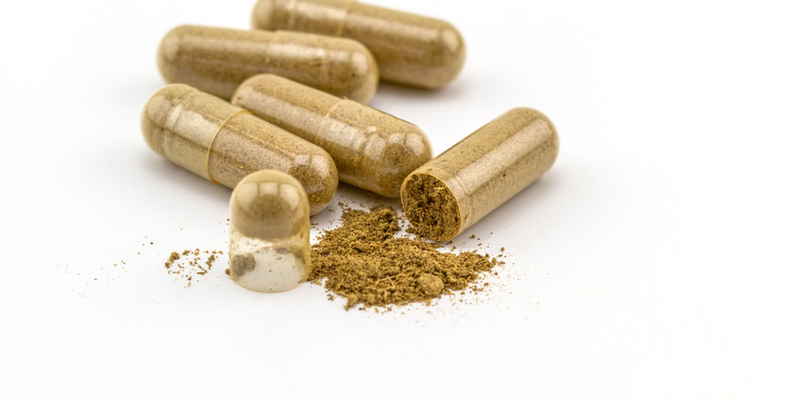 Looking at studies and long term user feedback, this ingredient is a potent brain boosting supplement, what makes it even better is it beneficial effects on our body with eye, skin and joint health all benefiting. its antioxidant, anti-inflammatory and antihistamine effects all compound to make it one of todays ‘must have’ nootropic ingredients, and I do not hesitate in suggesting that you give it a try. MaritimePine Bark Can be Found In Mind Lab Pro and Performance lab® MIND, two of my top rated nootropics.